Politics, Sausages, Wilson-Raybould and Trudeau – Time to Go Vegetarian? The Faculty of Philosophy offers a top quality training in a reflective and open intellectual environment. With classes kept small and with highly qualified professors, students can benefit from intellectually challenging discussions. 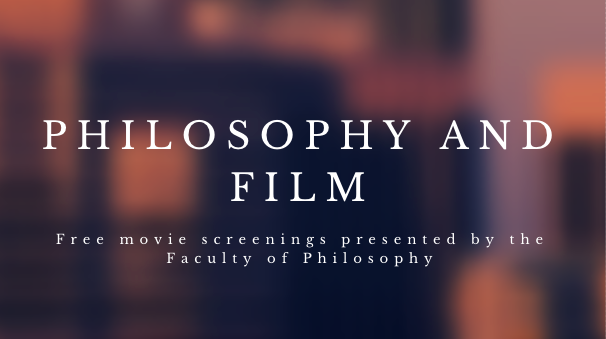 The Faculty of Philosophy offers an intellectual environment for scholarly research into the questions raised by our society and tradition. At the undergraduate level, the Faculty offers undergraduate programs in Ethics. These programs aim at providing a basic knowledge of ethics while giving the students an opportunity to deepen a certain number of aspects, according to their needs and aspirations. At the graduate level, the Faculty of Philosophy offers programs in public ethics where one analyses in depth questions related to governmental ethics: ethics and democracy; ethics and the legislator; political and economic ethics; institutional and politico-administrative ethics; the ethics of international relations; ethical concerns of those who act in the public realm. One examines as well social ethical questions: social justice; the redistribution of riches and resources; concerns of various communities; values and principles at the basis of contemporary social organization; role of civil society and social actors in the dynamics of social and political life; social ethics projects. Public ethics reflects on the decisions that shape the infrastructure of our society and affect the behavior of the individual citizen. Without doubt we are living in a time in which society is asking many questions and demanding solid answers to these difficult questions. You can start at the most basic level and continue as deep as you wish.